It is a well-known fact that the progress of any nation is judged largely on the basis of its urban development. Access to the basic amenities, posh housing facilities, and style of administration determine the quality of life of the citizens who reside in a city. The whole nation knows that the sustainable urban development has been a primary goal of the government, for which it has run initiatives such as the Smart City Mission. Ironically, the reality is that utter lack of transparency in the administration of various cities has posed a bottleneck to smooth progress towards this direction. Noticing the current challenges, the municipal bodies in 5 Indian cities, viz. Ahmedabad, Bhopal, Bhubaneswar, Chennai and Vijayawada have considered the need for an ISO certification for standardization of urban data. 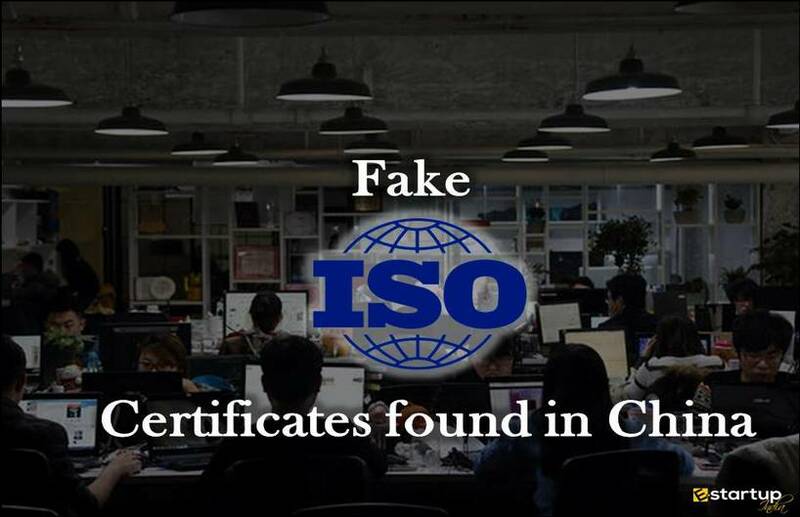 It has been recently broadcasted that the 5 cities mentioned above are on the way to acquire the ISO 37120:2014, which is for advancement in these cities. Very soon, Jamshedpur, Pune and Surat will join the fray. Here are the key points that will elaborate the significance of global standardisation. #1. 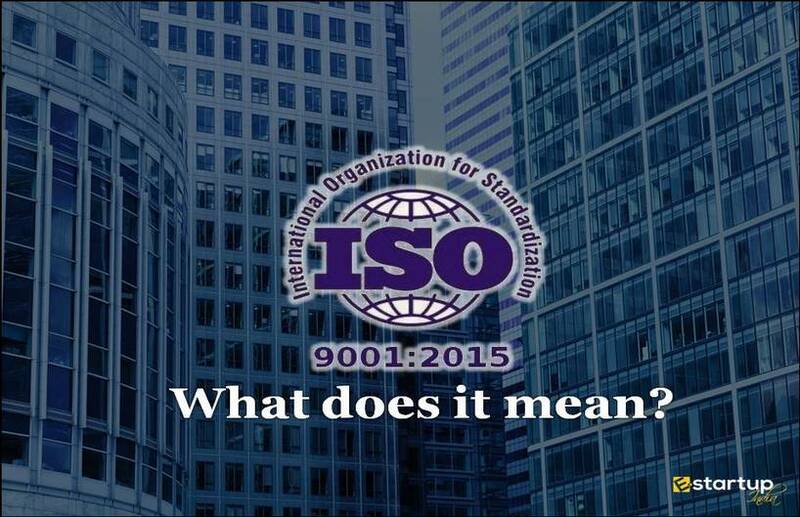 What does ISO 37120:2014 stand for? 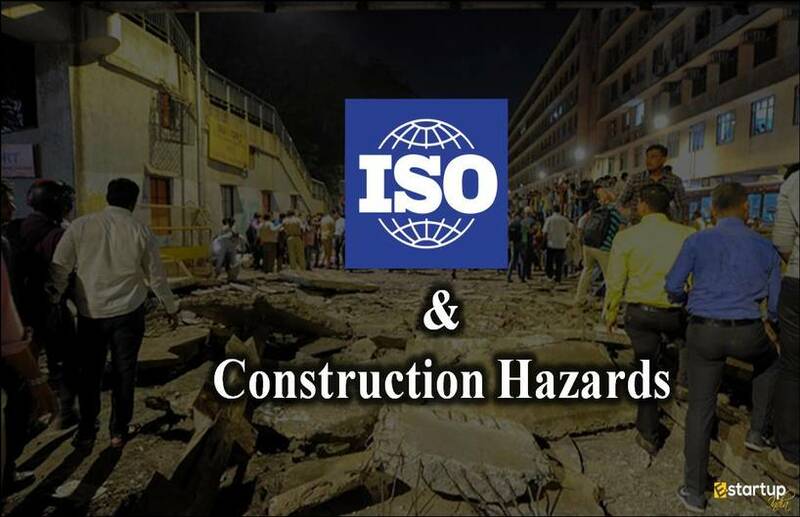 This type of ISO certification defines and sets methodologies for a set of benchmarks for determining and computing the level of urban development and quality of life in a city. 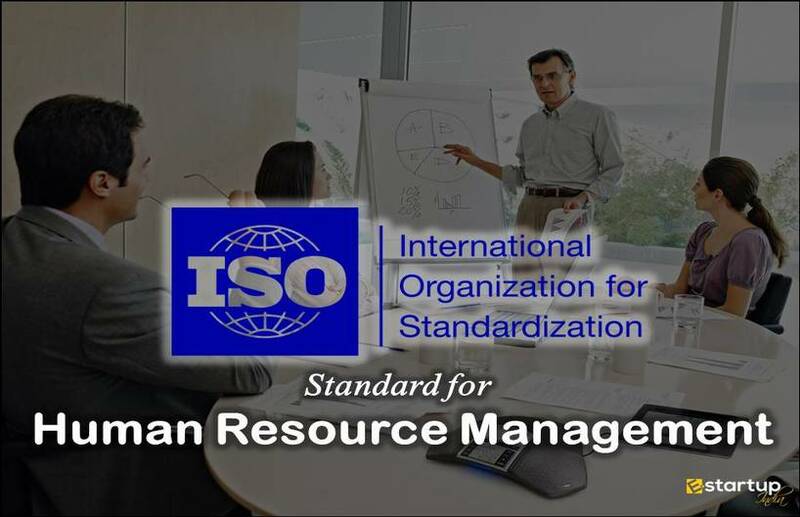 In addition, this ISO certification works in sync with other model strategic frameworks for urban growth such as Sustainable economic development in communities, Management systems, energy efficiency, and other general principles and requirements. #2. Why has the mission begun from these cities? Very importantly, a majority of these cities happen to be on the list of the Smart City initiatives of the central government. 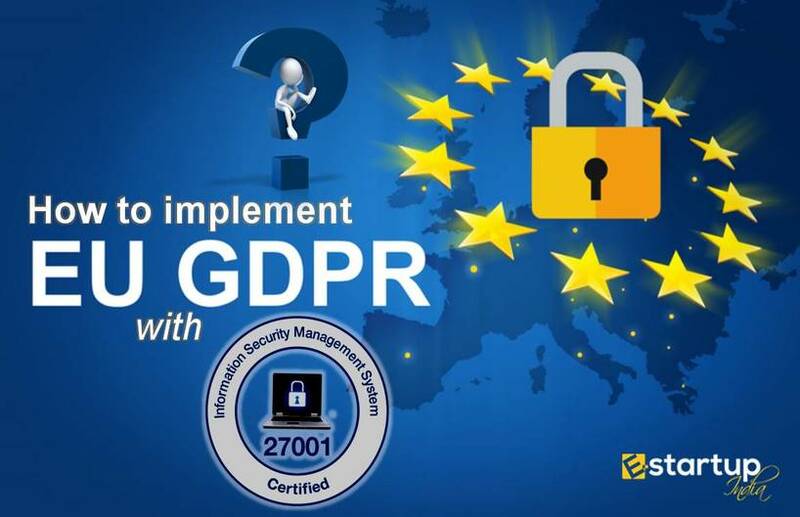 The decision to embark on the path of a much needed ISO certification in India for standardisation of administrative data comes as a remarkable way to proceed in this way. #3. What will be the core aspects considered in this mission? The municipal corporations have decided to touch the integral aspects of healthcare, quality of education, law and order for combating violence and the extent of pollution in cities. #4. 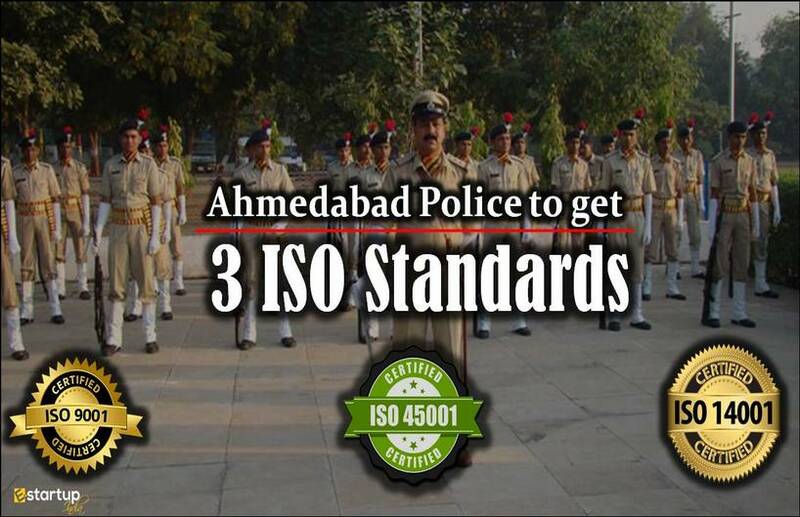 Which city among these, is most likely to get ISO certificate 37120? 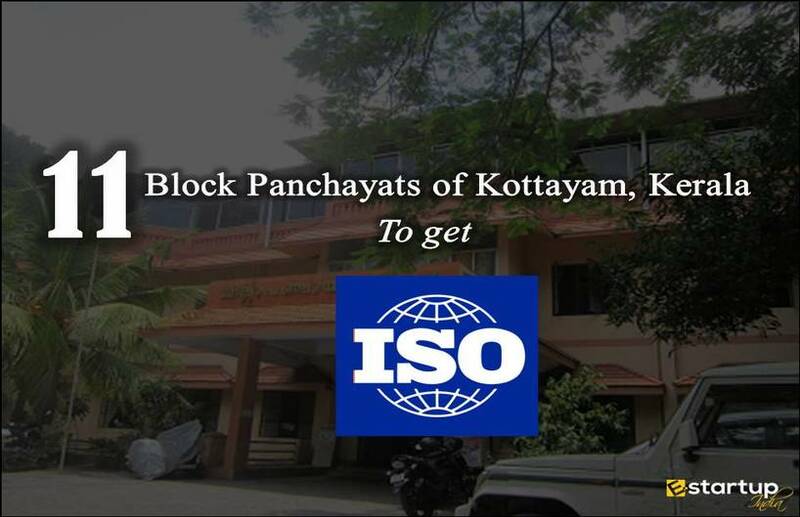 As per the current data, the city that is most advanced and much likely to get the first ISO 37120:2014, in Ahmedabad, followed by Pune and Surat. The high degree of transparency and public involvement are 2 main aspects that make them fit the ISO certification. #5. What is the current strategy for ensuring transparency in city administration? The urban governments have decided to adopt fast-track mechanism wherein they will appoint a data officer and run an open data website. Currently, Pune and Surat are the only two cities that have launched such open data websites. #6. What is the scope of the success of the strategies discussed above?